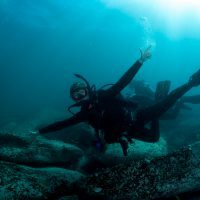 During the PADI Open Water Diver Course you learn the critical skills needed for scuba diving during your Knowledge Development, confined water dives and open water dives. During your PADI Advanced Open Water Diver course, you will complete 5 Adventure Dives which focuses on a particular activity or skill. We’ve outlined the differences between these two courses in more detail in this blog here. 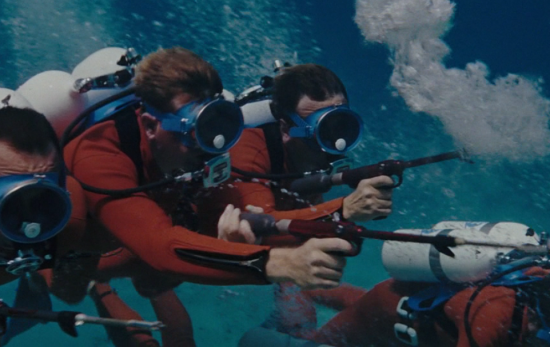 As mentioned, the Deep Adventure Dive and the Underwater Navigation Adventure dive are required components of the Advanced Open Water course. 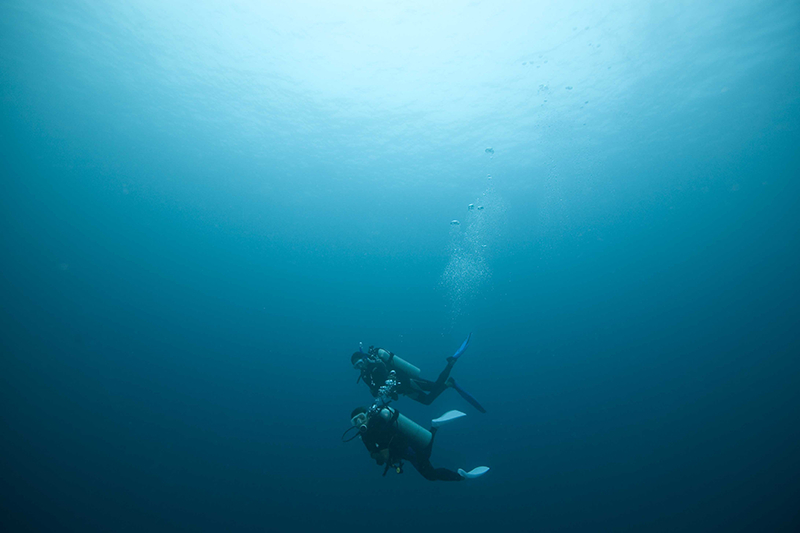 The other three Adventure Dives however can be any of the 26 PADI Adventure Dives that you choose. 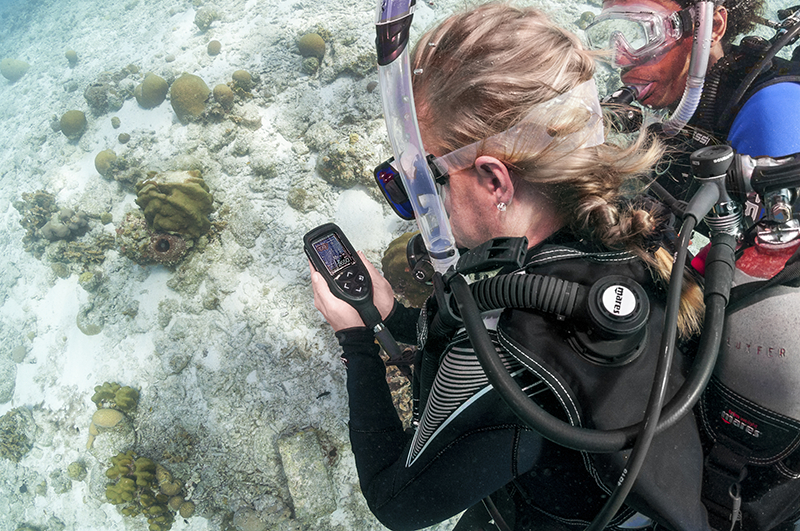 Options range from Digital Underwater Imaging, to Peak Performance Buoyancy or Night Diver. The choice really is yours! Speak with your local PADI Dive Centre to see what Adventure Dives are on offer. As each PADI Dive Shop is independently owned, the price of the course will vary from place to place. 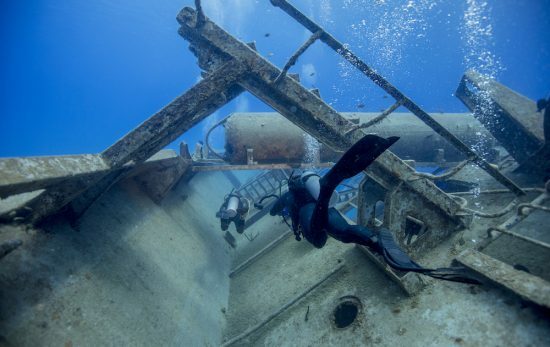 We suggest getting in touch with your local PADI Dive Centre to enquire about price and availability. If you’ve still god questions, let us know in the comments and we’ll get back to you. You can also contact with your local PADI Dive Shop and they’ll be happy to help you out.